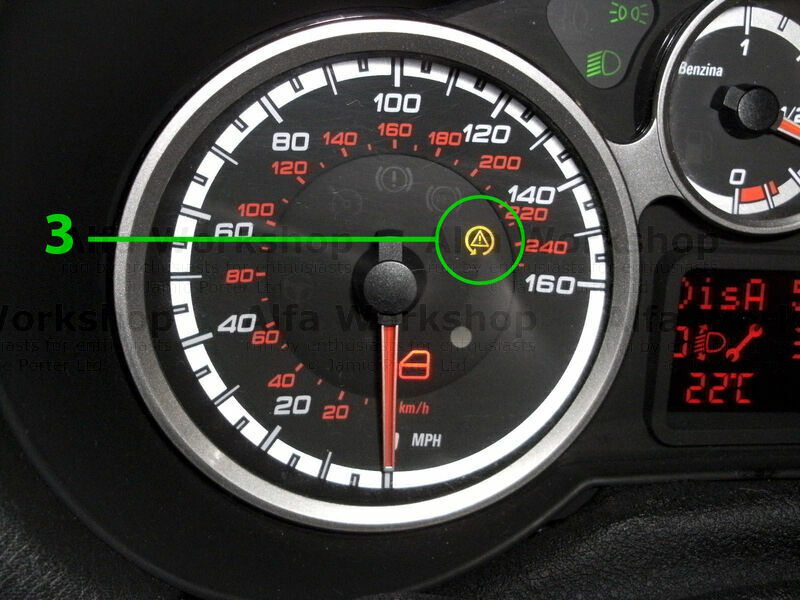 This is the brake fluid level warning indicator, the brake fluid reservoir also feeds the clutch hydraulics. 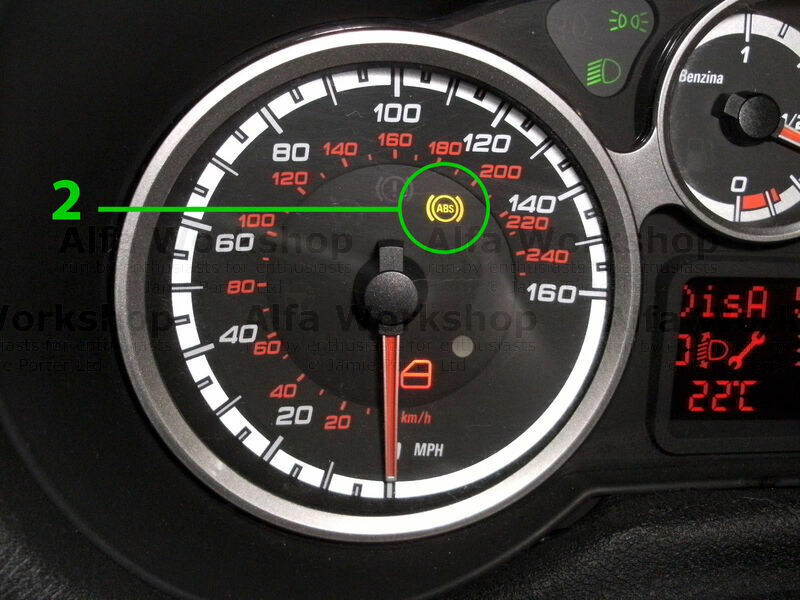 Anti lock brake system (ABS) warning light, this indicates that there is a fault with the system and the system has turned itself OFF. the fault is usually with a sensor but there could be an issue with the control unit. This light indicates that the car has lost traction if it is flashing but if it is on constantly the traction control is switched off. Front brake pad wear indicator, you will need front brake pads soon. There is a fault on the air bag system and the air bags have been turned off. 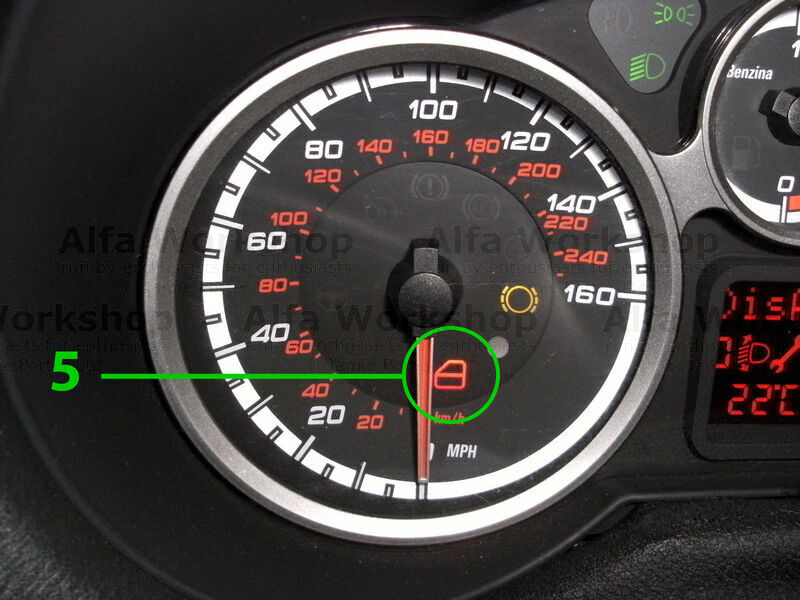 The air bags WILL NOT deploy in the event of an accident if this light is on. 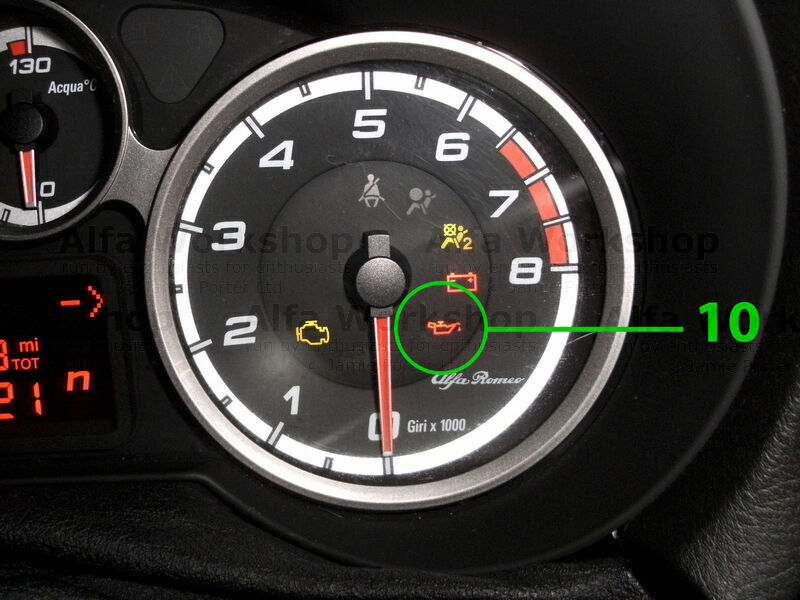 This tell tale indicates if the passenger side air bag is active, if the light is on the air bag is OFF. This air bag should only be de activated if there is an infant in a REAR FACING child seat in the front seat of the car. Charging light, this light indicates there is a fault with the alternator and it is not charging the battery. With a battery in good condition you may be able to travel up to 40 miles with this light on provided you turn all the electrical consumers off. 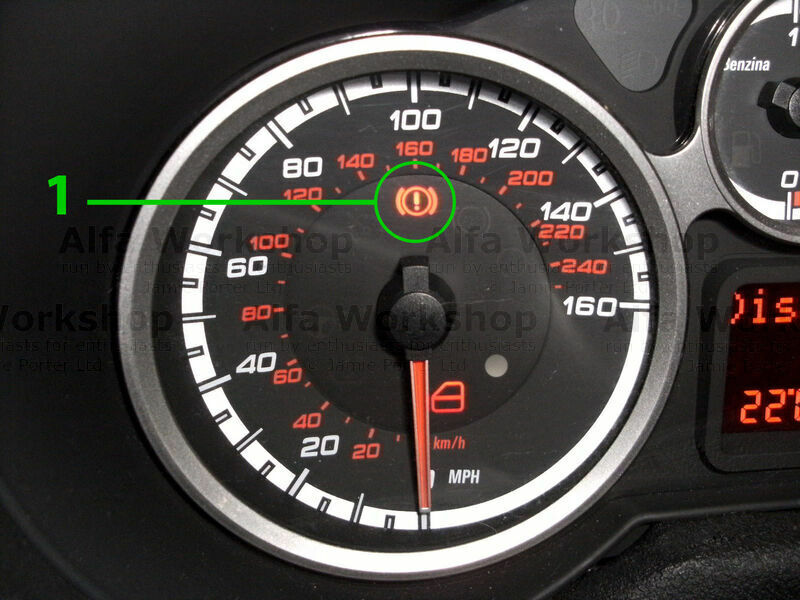 Oil pressure warning light if this light comes on solidly switch your engine off immediately and check your oil level, top up as required. 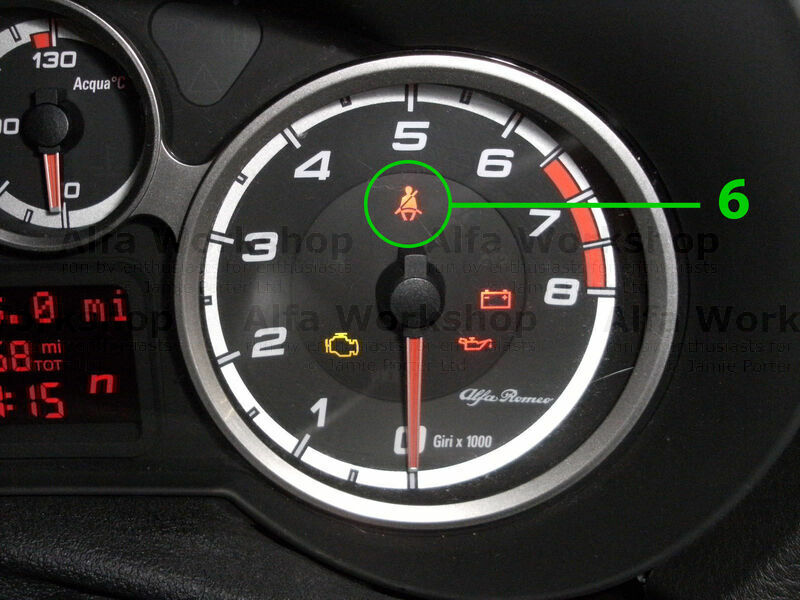 Engine is immobilised, if this light is on the engine will not start. It will however turn over on the starter motor. 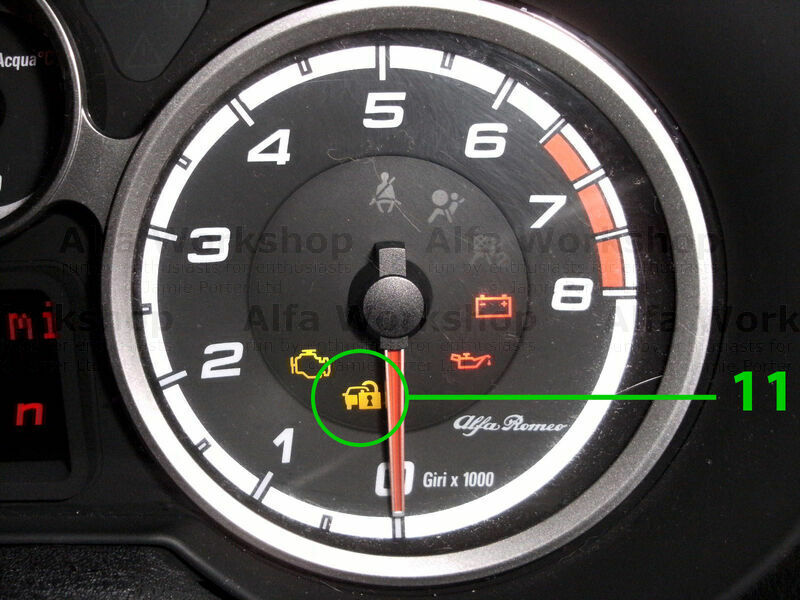 Engine management warning light, there is a fault with the fuel injection system, usually it indicates a fault with a sensor but it can be a fault with the output of the electronic control unit. 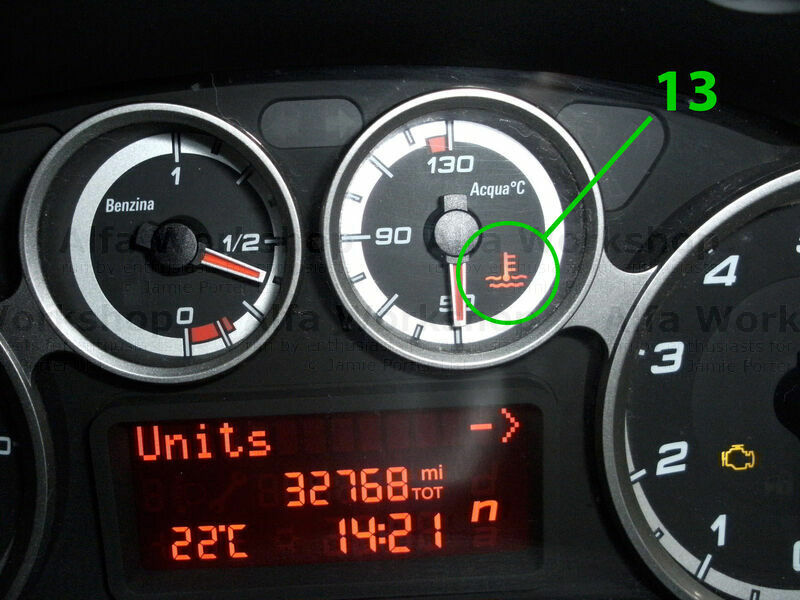 Engine overheating light, switch the engine off and allow it to cool down. 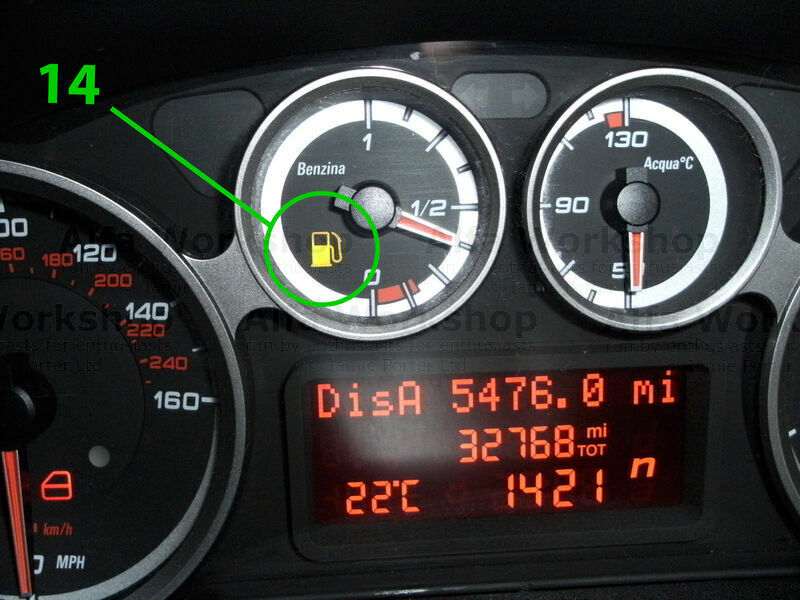 DO NOT OPEN THE EXPANSION TANK TOP until the engine has cooled down significantly. The water in the cooling system will be above 100 degrees centigrade and will boil instantly the pressure in system is relieved. Low fuel light, when this comes on you have around 30 miles worth of fuel in the tank.